Samsung was riding on a bit of heat last year during the launch of the Galaxy Note8. That’s because everyone was hotly anticipating the successor of the notorious Galaxy Note7, a device that had a tendency to go boom. All that anticipation though proved to be on the positive side as Samsung unveiled a winner and a powerhouse in the Note8. 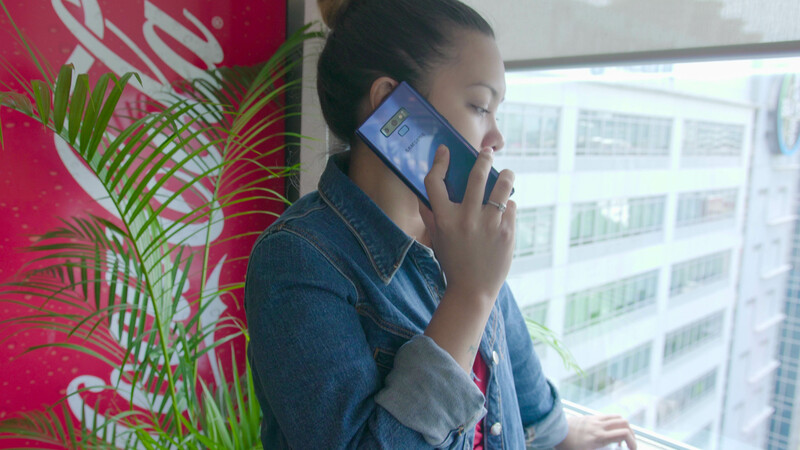 Today, we’re on the eve of the launch of the next generation Note — the Galaxy Note9. So, is it another winner from Samsung? We’ll let you decide as we take a look at what changed from the Note8 to the Note9. We’ll lay down the groundwork here by providing a side-by-side spec comparison of the two. Then we’ll talk about the differences more below. Nothing much has changed on this front except for a few minor differences. 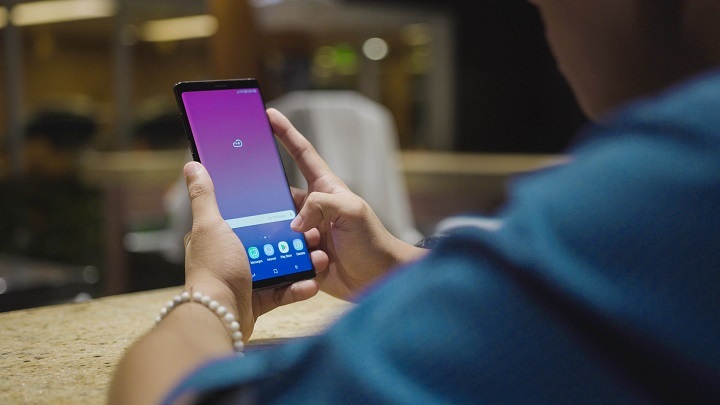 The Note9 now sports a very slightly larger display at 6.34-inches. Although, the Note8 has higher ppi thanks to its smaller screen. The difference, however, isn’t life or death nor is it noticeable in real-world instances. The resolution and quality remain the same, we have a Super AMOLED display at WQHD+ (2960 x 1440). This time around the difference between the two Note devices will be noticeable. 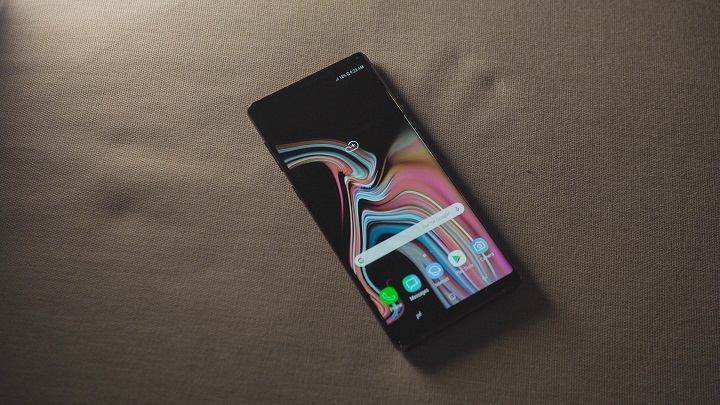 The Note9 is running on the newer Exynos 9810 chipset, the same chip found on the Galaxy S9+. This one has a significant power bump from the previous Exynos 8895 chipset used by the Note8, judging by their benchmark scores alone (seen below). The GPU-side also got an upgrade, the Note9 now sports the newer more powerful Mali-G72 MP18. 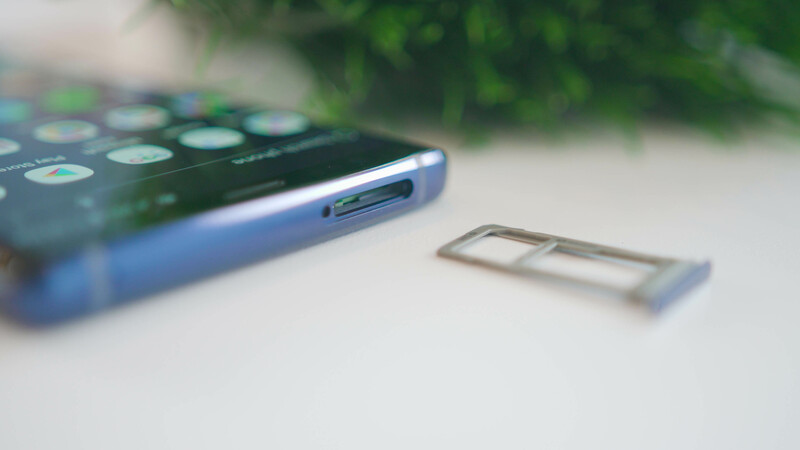 This paired with the Exynos 9810 chipset above provides a significant increase in performance compared to the Note8’s setup. Apart from that, the Note9 also has higher RAM configurations with an option of going for 8GB. The Note8 was locked at only 6GB. Granted, 6GB of RAM is already more than enough for heavy multitasking, more RAM is always a plus. If you look at the spec sheet of both devices it would seem that they have the same camera configurations but that’s not the case. They may have the same 12MP dual rear camera setup with a primary telephoto and secondary wide-angle but the sensors are quite different. The aperture of the Note8 starts at f/1.7 and caps out at f/2.4 while the Note9 has a higher gap starting at f/1.5 and maxes out at f/2.4. Most of the features are still the same and both take great photos but the Note9 has slightly better performance thanks to minor improvements, both on the software and hardware side. Check out the sample shots of the Note8 and Note9 here — Note8 shots | Note9 shots. This is another major difference between the two. The Note9 sports two storage variants (128GB and 512GB) while the Note8 had three (64, 128, and 256GB). Unless you go for the Note8’s top-of-the-line variant the Note9 will have the advantage when it comes to out-of-the-box storage. Not only that, it can also extend that storage to an additional 512GB via microSD. The Note8 can only extend at up to 256GB. Most of the two Notes connectivity features remain the same. They both have Bluetooth 5.0, WiFi 802.11 a/b/g/n/ac and NFC capabilities. What they differ in is their mobile connectivity. The Note8 features 4G LTE Cat.16 while the Note9 has a higher LTE Cat. 18 connectivity. That’s not all though as the Note9 also has 4×4 MIMO, a feature that first appeared on the S9 and S9+. MIMO stands for Multi-Input Multi-Output; it is the ability to take and send data to a network using multiple streams or passages for faster transfer speeds. A 4×4 MIMO means that it will need 4 antennas and has a maximum capacity of 4 network passages. This is another area where the two Notes only have slight differences if you look at them in their current states, that is. The Note9 out-of-the-box will run on Samsung’s Experience v9.5 on top of Android 8.1 Oreo. 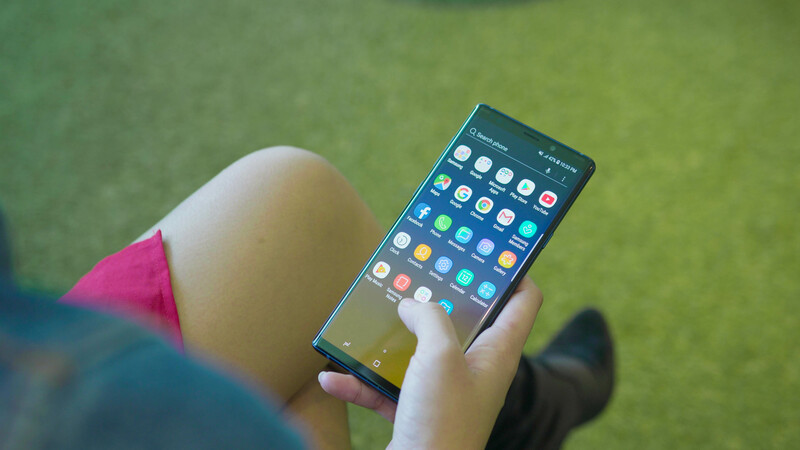 The Note8, on the other hand, started out with Samsung’s Experience v8.5 base on Android 7.1.1 Nougat but has since been updated to Android 8.0 Oreo and Experience 9. There won’t be any noticeable changes if you’re using a Note8 on the updated software. So, you’ll still enjoy the features the previous Note had to offer when tinkering with the Note9. Perhaps the only major change in here is in the revamped S-Pen. It’s still the stylus we know and love but now with a little bit more. 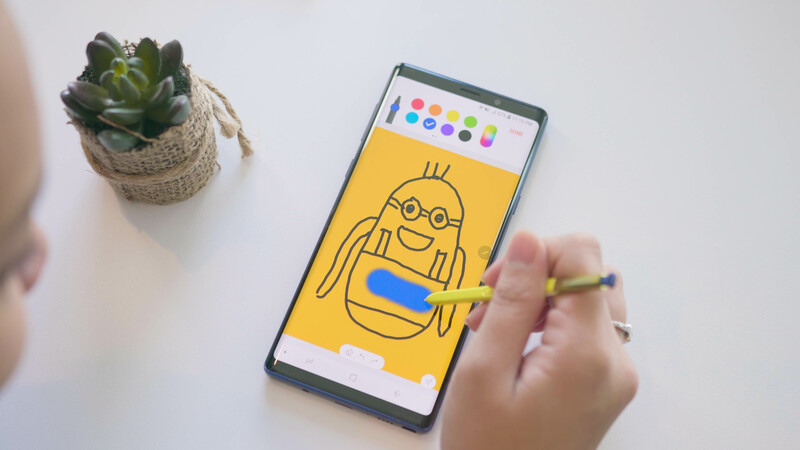 Samsung outfitted the Note9’s S-Pen with Bluetooth capabilities as well as remote control functions. It can now be used as an external remote for taking photos and selfies, thanks to the added button on the side. Last but not the least is battery capacity. The Note9 now has a beefier 4,000mAh battery compared to the 3,300Mah pack on the Note8. Fast charging and wireless charging is still on the table here. Regardless, we all know that capacity isn’t all that makes a phone’s battery tick. 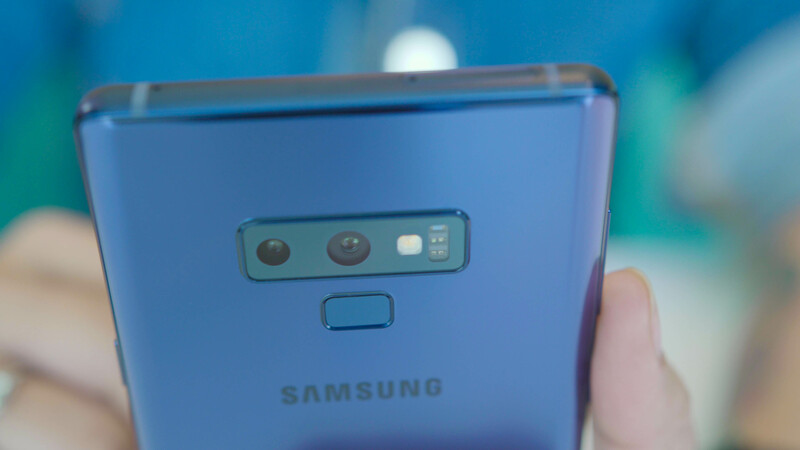 Still, that 700mAh bump proved to be a worthwhile increase as the Note9 lasted about 20 Hours in our video loop test, which is longer than the 17 hours playback of the Note8. And that’s about it for our rundown of what’s changed between these two Galaxy Notes. What do you guys think? is the Note9 a worthy upgrade to the Note8 or is it just a minor refinement of an already powerful machine? Share us your thoughts in the comments section below. The post Samsung Galaxy Note 9 vs Galaxy Note 8: What changed? 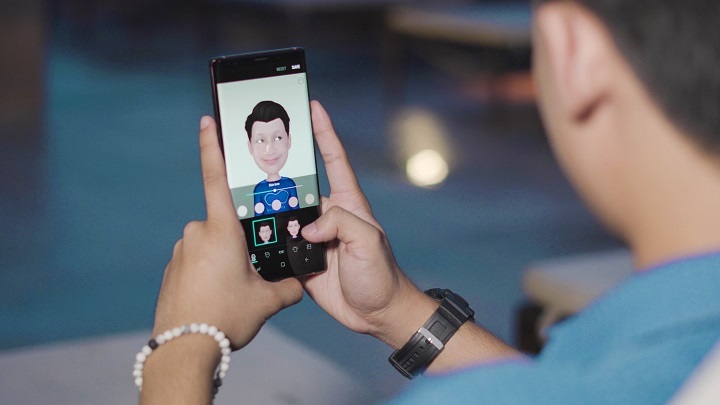 appeared first on YugaTech | Philippines Tech News & Reviews.